Davie County, North Carolina offers great values on homes for sale in Mocksville, Advance, Farmington, Bermuda Run and Cooleemee. 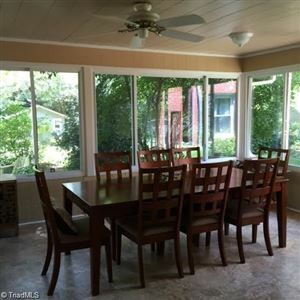 If you are looking at homes for sale in Davie County, you are in luck! This is where Premier Realty, NC really excels. If you see a property you’re interested in, contact a Premier Realty agent to arrange a tour today or call 336-998-7777.